HEARTS will be out for revenge in this one after suffering an embarrassing 5-0 pounding when they faced Livingston in the league a month ago. That incredible collapse, with the Jambos shipping all five goals in the last 18 minutes, came towards the end of a miserable run that saw Craig Levein's men claim just one win in 10 matches. But they went into the winter break on a high by following up a comfortable 2-0 home victory over Hamilton by beating Hibs in an Easter Road derby thanks to Olly Lee's screamer. 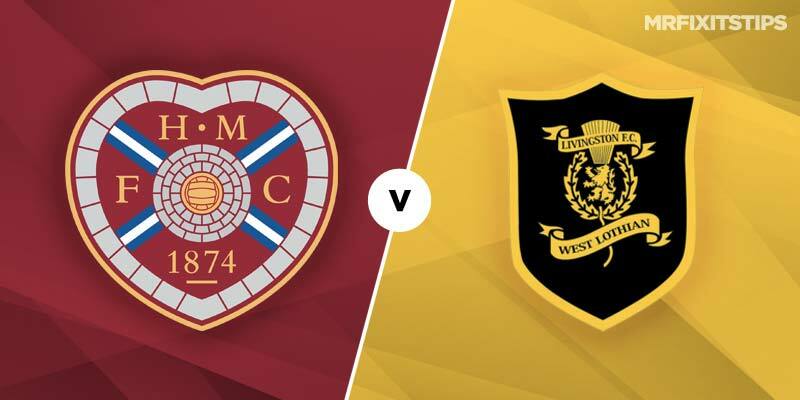 Injuries played a part in that slump with key players such as Christophe Berra, John Souttar, Uche Ikpeazu and Steven Naismith on the sidelines for long periods. But Berra and Naismith both returned before the break and some sunshine training in Spain will have them fully up to speed. 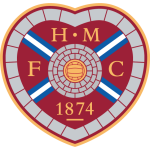 Levein has also bolstered his squad by signing Czech striker David Vanecek and bringing in Leeds defender Conor Shaughnessy so the fans pitching up at Tynecastle will be confident of starting the second half of the season with a victory. 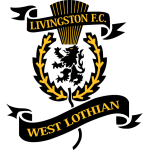 The first half of the campaign couldn't have gone much better for promoted Livingston who sit in seventh place a massive 20 points clear of rock bottom Dundee. That thrashing of Hearts was arguably the highlight of a stunning return to the top flight that has also included wins over Rangers and Hibs and a battling draw with Celtic. That proves Gary Holt's men are dangerous opponents and, boosted by the signings of Gregg Wylde and Chris Erskine plus the return of Rangers striker Ryan Hardie on loan, I fancy them to at least score at Tynecastle. But the Jambos should have too much quality so try backing a Hearts win with both teams to score, which is a best 17/5 with Ladbrokes and Coral. I also like the look of Levein's side winning by a one-goal margin which is available at 13/5 with bet365. Naismith looks the best option to get amongst the goals now he's back up to speed after injury. The Scotland striker is 11/2 for first scorer with almost every firm and 15/8 for anytime scorer with bet365. New boy Vanecek could get a debut off the bench and might be worth backing for last scorer at 6/1 with bet365. Livingston are always a huge threat from set-pieces so betting on one of their defenders scoring is a decent option. Try Alan Lithgow for anytime scorer at 18/1 (bet365).